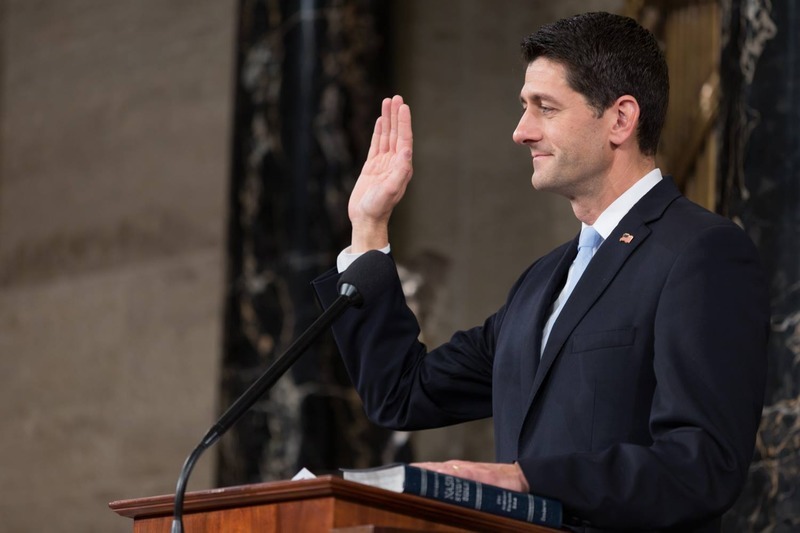 Republican House Speaker, Paul Ryan, has come out and said that the sanctions on Russia are long over due. He also highlighted that Russia has constantly sought to undermine the USA’s interests. “Russia does not share America’s interests. In fact, it has consistently sought to undermine them, sowing dangerous instability around the world,” he said.